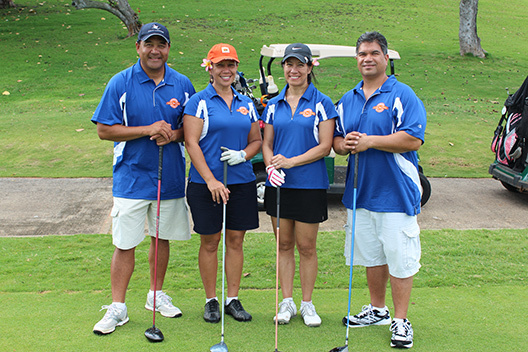 The Pauahi Golf Series at Nanea has raised over $370,000 in the past five years. With the beautiful Ka‘ūpūlehu coastline as the backdrop, the 5th Annual Pauahi Golf Series at Nanea on April 3rd teed off with golfers coming together to create educational opportunities for Hawai‘i Island students. To date, the tournament has provided scholarships for 24 students and generated $370,000 in funding. The Nanea Scholarship fund provides a wide-range of support to students pursuing associates, undergraduate and graduate degrees, as well as students in vocational and technical certificate programs. After a day of golf, participants enjoyed an evening reception at the clubhouse with entertainment from Pacific Fusion and a silent auction. Four Nanea scholarship recipients were on hand at the reception to meet tournament golfers and share in the celebration of another successful year of helping students achieve their post-high education. 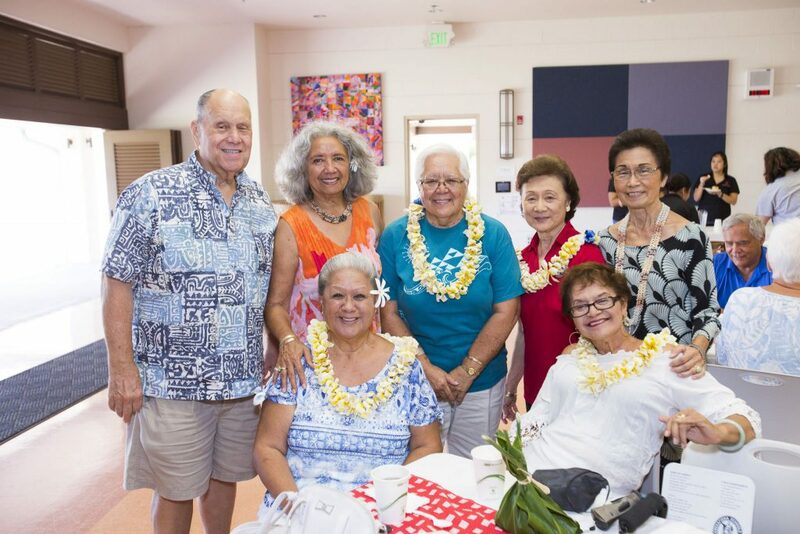 The success and growth of this partnership has been the result of a strong commitment from the Nanea Golf Club, its members and other tournament participants to help learners in their local community flourish in their educational endeavors. To learn more about the Nanea Scholarship and how you can help make a difference in someone’s life, please contact Lani Ka‘a‘a at lani@pauahi.org or (808) 534-3966.